The NOSC Academic Scholarships application period has ended. Come back next year to apply. 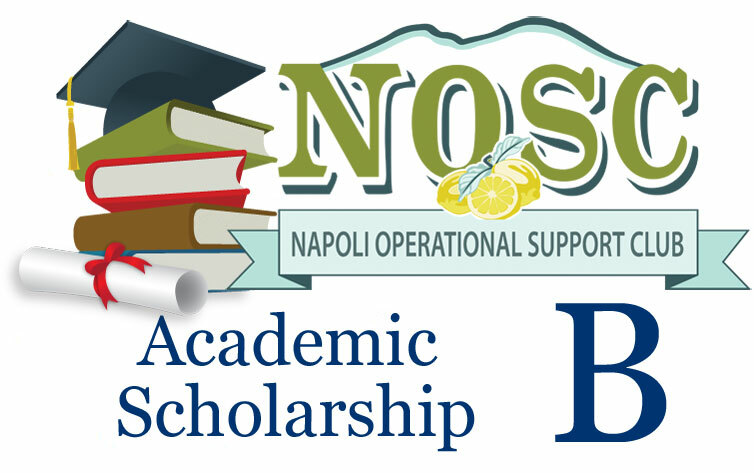 NOSC offers two types of Academic Scholarships, A and B. Applicants may select and apply for only one of these two types. If you have any questions and/or concerns, please contact the NOSC Scholarship Chair at noscscholarship@gmail.com. This scholarship is for dependents in their senior year of high school, who are currently residing in the Naples or Gaeta, Italy area. 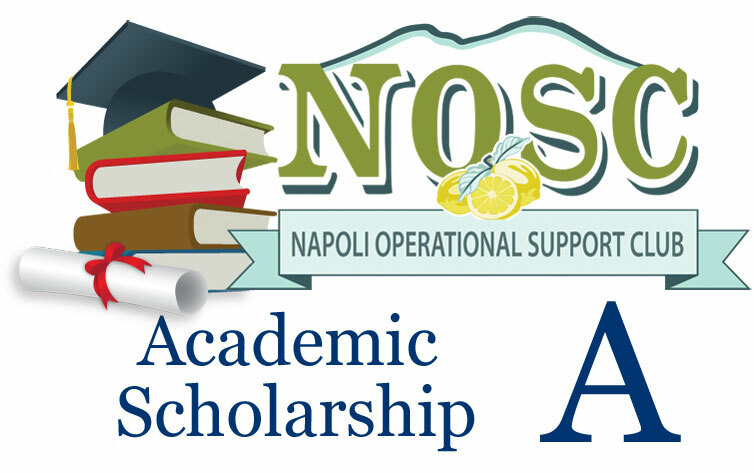 This scholarship is available to spouses and high school graduated dependents currently living in the Naples, Italy area, who are applying to or currently enrolled in an institution of higher learning. 1) Save the PDF form on your computer. 2) Open the form inside Adobe Reader XI or with Acrobat Reader DC. 4) While filling out the form you are able to save it and come back to it. 5) To submit it once completed print the form out. 1) Click on Scholarship A or B to open the application. 2) Print and fill out form with black ink only.